Don’t you just love an overcast Sunday afternoon that allows for socks, blankets, binge watching all your TV faves and of course some tea. For bloggers I’d imagine such weather is conducive to getting behind your laptop and browsing your life away. Inspiration seems to ebb and flow into your mind with great ease when you’re keenly confined to your bed. For me particularly, I found myself going through my blog, aimlessly at first, but then quickly realising that I hadn’t put up a style post in a while. 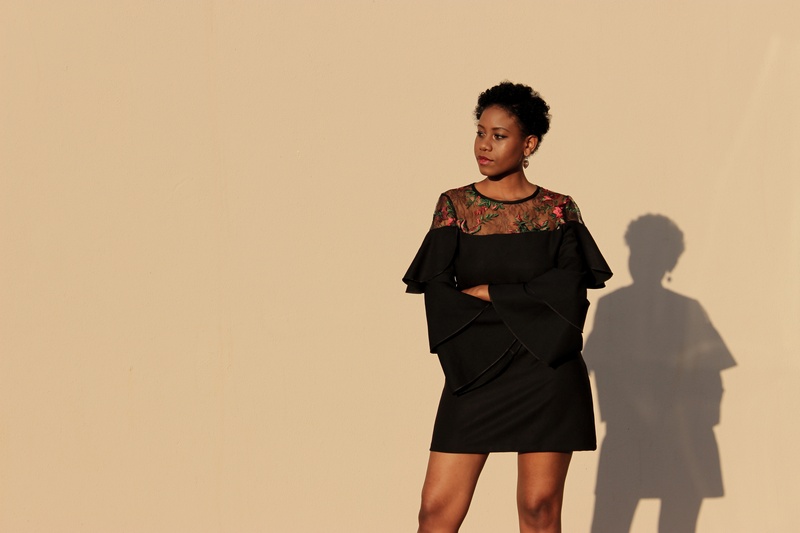 With all that being said, you can never go wrong with an LBD or flares so when those elements come together you’re guaranteed to impress, if not anyone else then yourself and that’s the pièce de résistance of self-love. 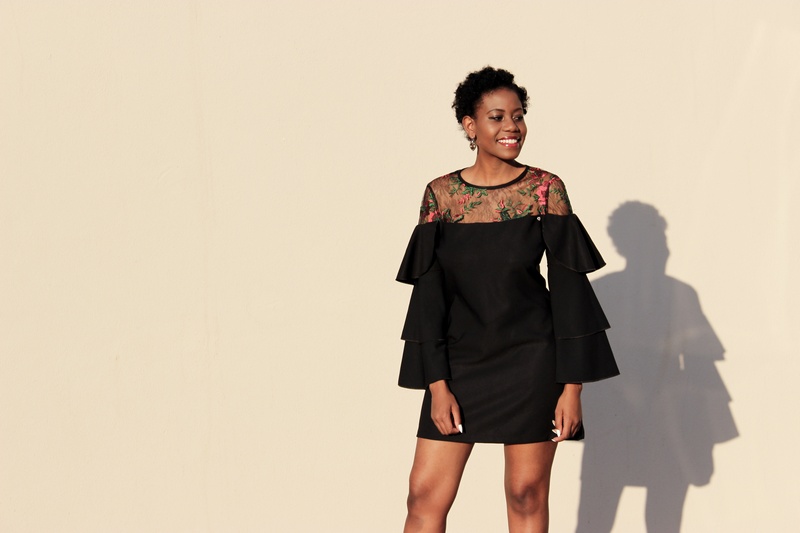 My go-to fit for an evening out is always a black dress. In my humble opinion, they demand less effort and LBD’s will forever be classics. Pair your LBD with statement heels and you’re good to go. I must mention that I’ve never been a fan of platform heels, I’m a pointy toe heels kind of gal, but I really can’t be mad at these red babies. They were also super comfortable even though my acrophobia was triggered because; the higher the heels the harder the fall and public humiliation was totally NOT on my to-do list for the evening! Alrighty then! I came, I shared and I posted, time for me to catch up on Miss Pope and associates. *I had to drag him out of the house kicking and screaming but I’m well practiced in coaxing him into letting me have my way. Love, ladies and gentlemen!